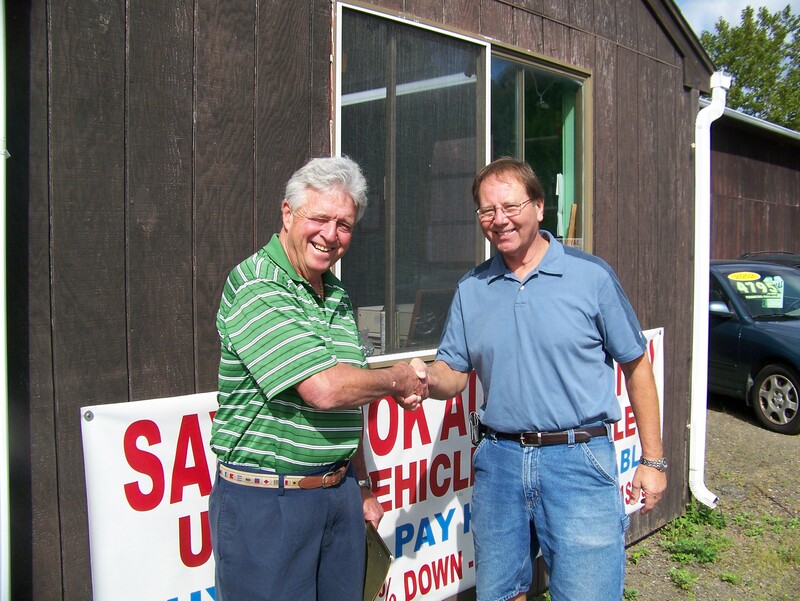 Saybrook Auto Auction is now under new ownership!! Please call 1-860-388-3880 and ask for Edward Wollschleager. Welcome to Saybrook Auto Auction.We have many vehicles to choose from.Lower priced to higher end vehicles with as little as 30% down and $35 per week!! Please call 1-860-388-3880 and ask for Edward Wollschleager, for details regarding our buy here pay here program. Our sales team, pictured on the left will help find the right vehicle for the right person. Good credit, great!! Bad credit , no credit!! No problem! !